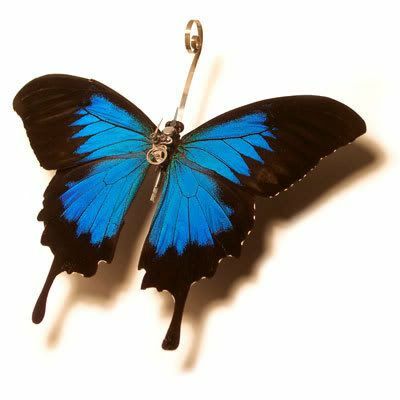 Using dead animals as art not your thing? How about bugs? 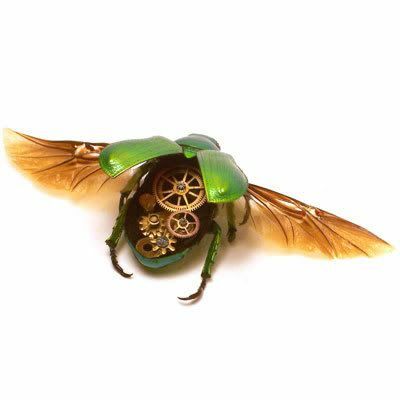 Insect Lab is a studio that customizes real insects with antique watch parts and electronic components.